Home Global Equity Have Brazil ETFs Turned Attractive After A Massive Correction? S&P and Moody’s Foresee Further Trouble For Brazil; Is A Rating Downgrade On The Cards? Brazilian stock markets tanked in May after reports of President Michel Temer’s involvement in a corruption scandal. The benchmark index – Bovespa – collapsed 10% triggering a circuit breaker. ETFs investing in Brazilian equities also came under fire. Many investors, however, considered this as an opportunity to buy into Brazil’s stock markets. Mohit Bajaj, director of ETF trading solutions at WallachBeth Capital LLC, said he has seen demand for EWZ ETF over the past week from both short-sellers and bargain-hunting “value” investors. 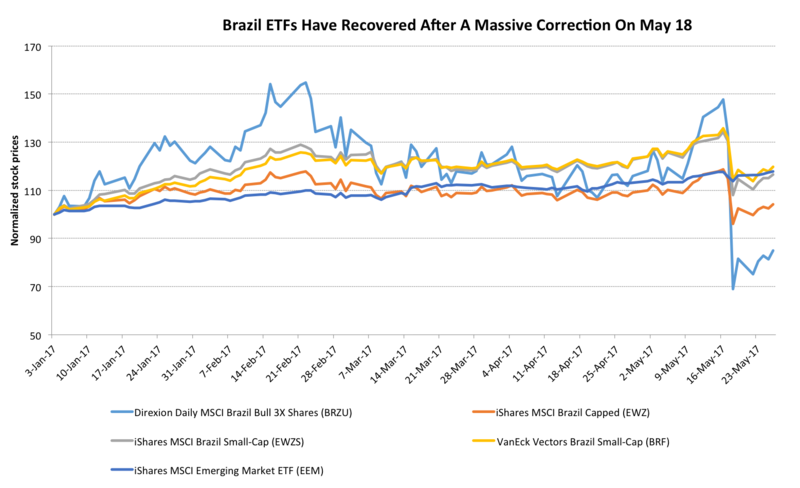 The iShares MSCI Brazil Capped (EWZ), the largest U.S.-traded Brazil ETF, plummeted as much as 23% on May 18, the day after the news broke. The $4.8 billion ETF crossed below its 50-day and 200-day moving average lines. 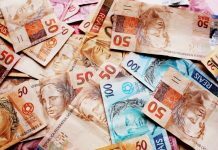 It’s largest holding, Itau Unibanco (ITUB) lost 18% intraday while Banco Bradesco (BBDO) and AmBev (ABEV) plunged 27% and 11% respectively. Among ETFs investing in Brazil, the worst hit was the Direxion Daily MSCI Brazil Bull 3X Shares (BRZU) that tanked 47% on a single day of trading. 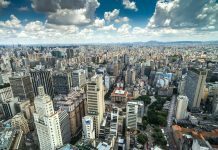 This ETF seeks to provide 3x returns of the MSCI Brazil 25-50 index. 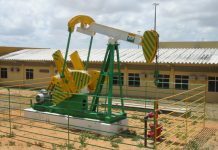 The financials sector makes up 38% of BRZU and its top holdings are Itau Unibanco and Banco Bradesco with weights of 11.92% and 11.13%, respectively. It has an AUM of $133 million. Year to date, BRZU has returned 14.3%. The iShares MSCI Brazil Small-Cap (EWZS) and the VanEck Vectors Brazil Small-Cap (BRF) also plunged 18% and 13% respectively on May 18. YTD these ETFs have returned 20.6% and 23.3%. Previous articleS&P and Moody’s Foresee Further Trouble For Brazil; Is A Rating Downgrade On The Cards?